Have you ever wanted to tell your tames to patrol your territory and actively defend it? Have you ever wanted to set up a cross ARK transportation network to carry people and/or resources? Have you ever wanted to send your tames to another area of the map without the need to accompany them personally (ignoring stasis)? 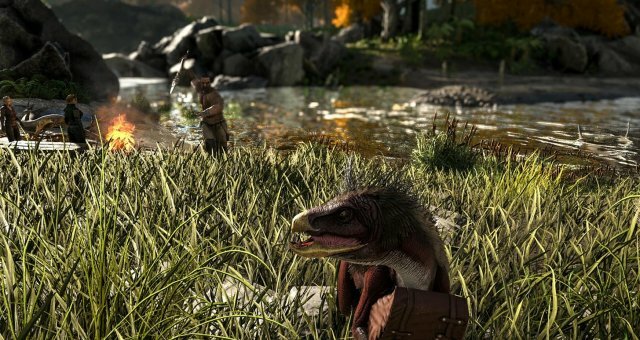 This guide will show you how to use the Dino Patrol mod to accomplish all of these things, and more! The first video shows you the basics of using Dino patrol, and gives you a good idea of how flexible the system is. The Update video shows a couple of powerful new features that can be used to literally break the traditional boundaries imposed by the ARK stasis mechanic. The Dino Patrol System is a mod created by Grebog, and can be found here. 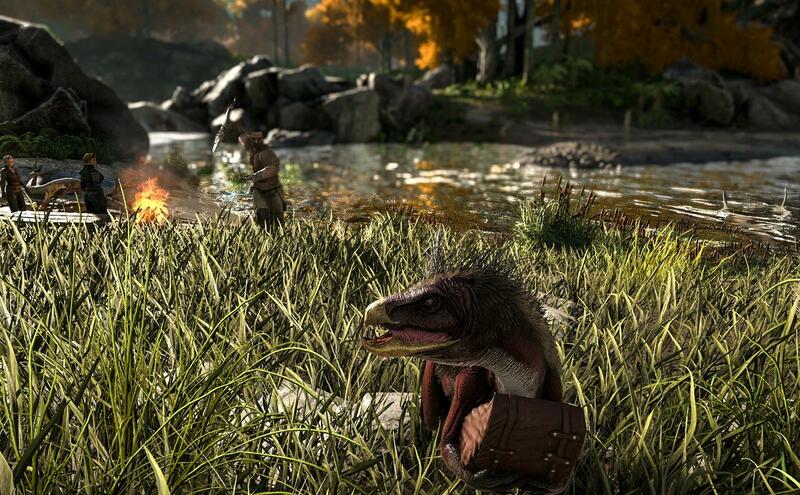 This video outlines how to use the basic functions of the Dino Patrol mod. How to set up waypoints, how to hide waypoints, how to set your creatures to pause or enter "wander" mode at a way point. This video digs into two very powerful functions recently added to Dino Patrol. The ability to easily set aerial waypoints for flying tames, and the ability to have the creatures following your waypoints ignore stasis completely. The later allows you to literally set up routes to any part of the map and your tames will find their way autonomously.